Greg uses his nearly 20 years of PHP development experience to build WordPress plugins and theme development. 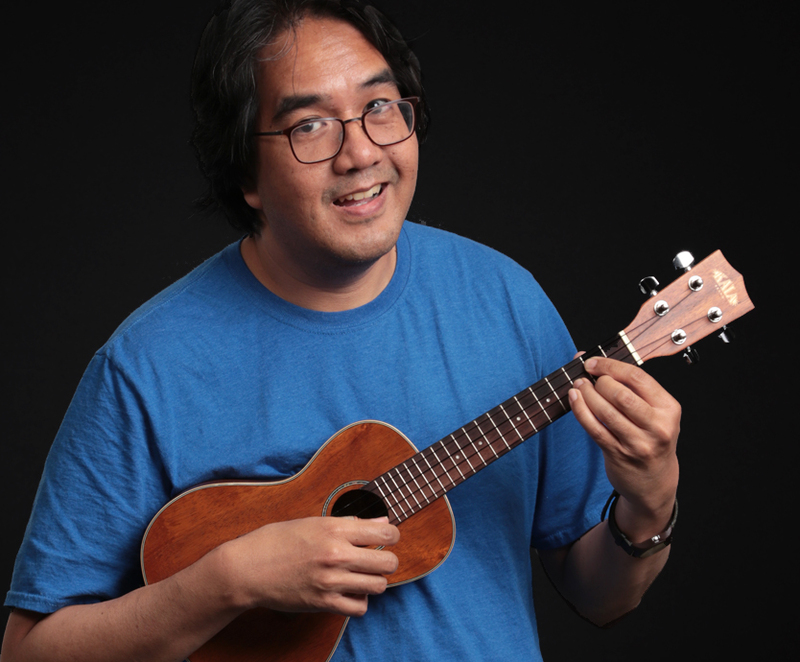 He holds a Bachelor of Arts in Music and Journalism from the University of Hawaii. Despite growing up in Hawaii, he didn't learn to swim until 2013. Sometimes he tries to sing karaoke in languages he doesn't speak.